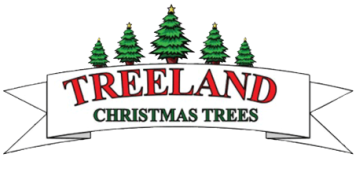 Treeland has everything you need! Treeland carries Cinco line of Tree Stands, these are the best on the market, they are made in the USA and carry a 10 year warranty. We also sell wreaths, garland roping, boughs, floor protectors, watering funnels, spray snow, mistletoe, wreath hangers, Christmas tree preservative, and Christmas tree removal bags.